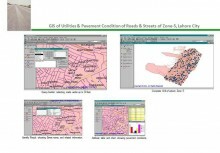 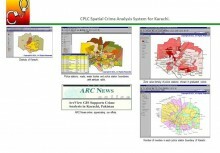 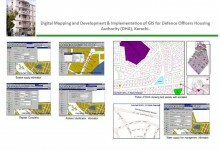 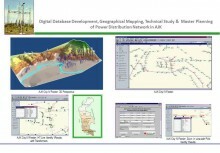 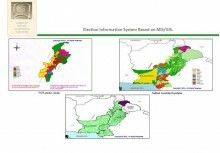 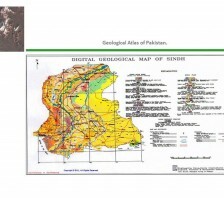 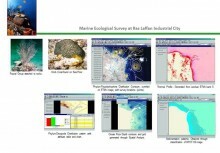 Digitization of Geological Survey maps covering whole Pakistan. 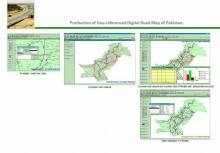 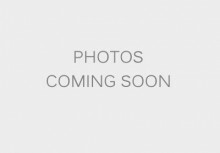 This is a project on BOOT basis. 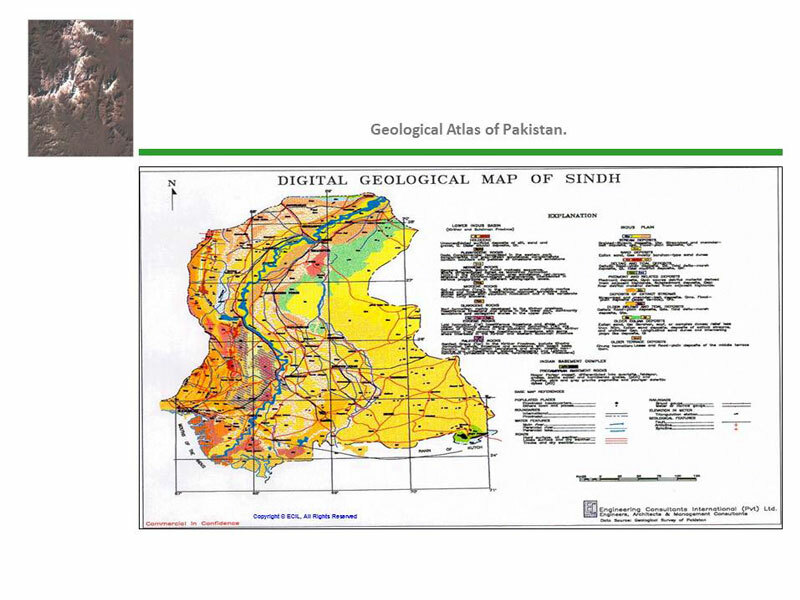 The work involves development of digital map with different informational geological layers including rock formation, geological structures, basin distribution and metallogenic provinces. 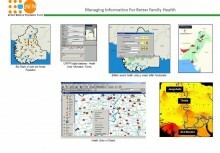 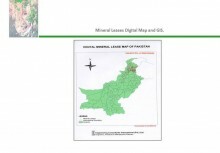 The map shall also provide information about mineral/mining leases. 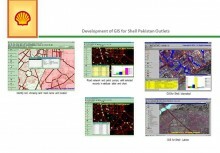 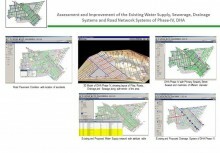 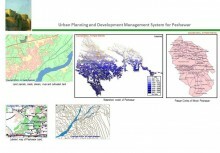 A GIS shall be developed to display the potential mining areas along with lease status and development. 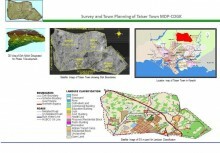 Infrastructural information for each mineral deposit will also be available.